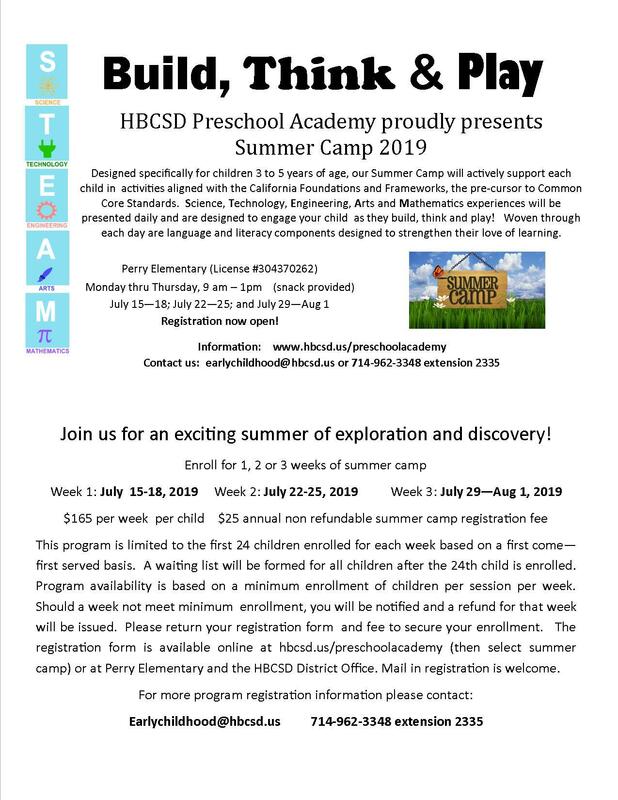 HBCSD Preschool Academy proudly presents Summer Camp 2019! 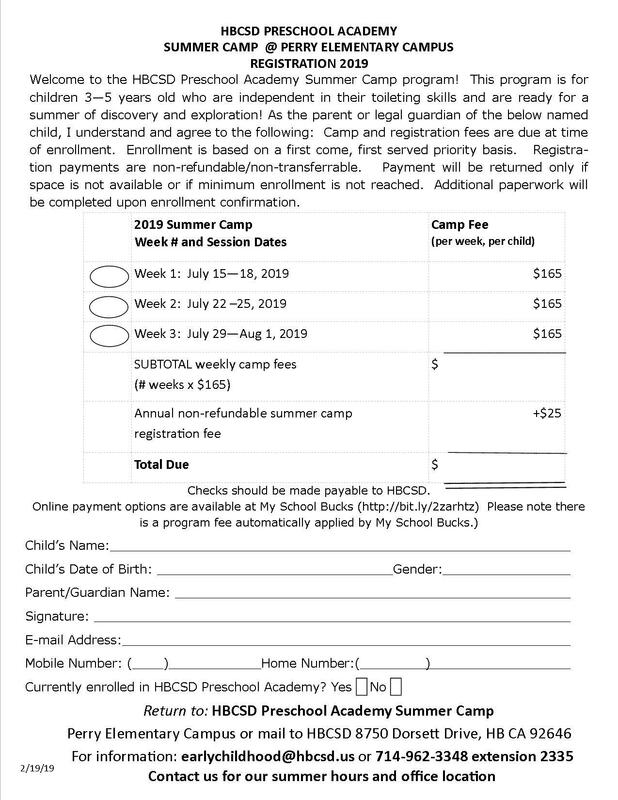 Designed specifically for children 3 to 5 years of age, our Summer Camp will actively support each child in activities aligned with the California Foundations and Frameworks, the pre-cursor to Common Core Standards. 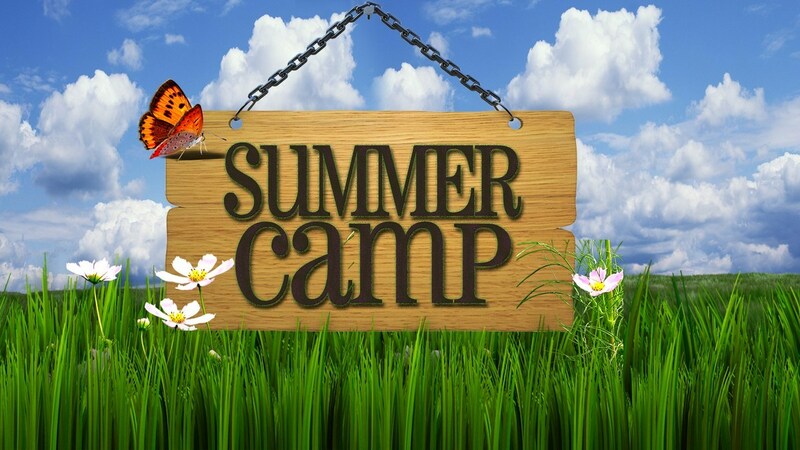 Science, Technology, Engineering, Arts and Mathematics experiences will be presented daily and are designed to engage your child as they build, think and play! Woven through each day are language and literacy components designed to strengthen their love of learning.